A market leader in providing Kitchen and Bathroom furnishings required some new software creating to allow them to easily scan materials in the Warehouse. They required this to allow them to perform a large variety of tasks with ease while on the move; this included stock transfers, item enquiries, location enquiries along with many other facilities from a small handheld device. 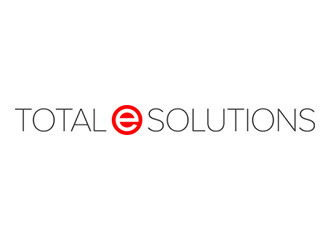 They approached Total E Solutions to meet this requirement and the software is now in use within their warehouses and is used on a daily basis - this software has made work in the warehouse much more efficient and saved them countless man hours that were spent writing notes down on pen and paper and then typing them into the system later on, it has also removed much of the human error that was occuring with the use of their manual warehousing procedures.